Home > CONTENT > COLUMNS > FIFTH ANGEL – The Third Secret Out Now! + New Video Released! Release New Video For Title Track! FIFTH ANGEL released their first album in nearly thirty years today to overwhelming critical acclaim. 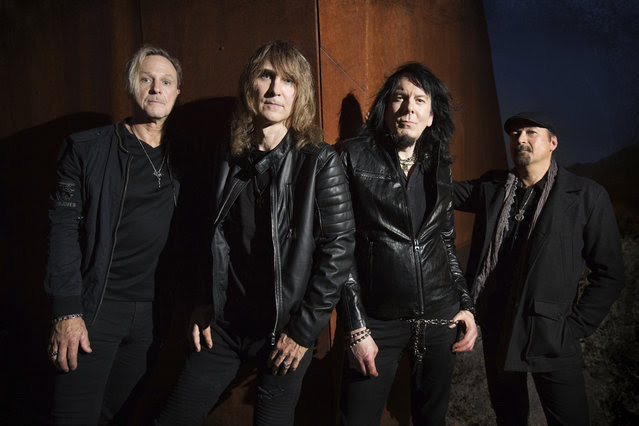 Lofty statements and accolades from respected reviewers include: “Album of the year!”, “Fifth Angel have truly achieved a metal masterpiece with The Third Secret,’” “A brilliantly amazing Power Metal comeback,” “A banger of a record that’s deserving of universal attention! “ “This album deserves to be considered a classic . . . it’s just one of those albums that every true metal fan must have!” “Pure metallic goose bumps!” and “It is absolutely superb!” Yes, pretty heavenly words for the Angels indeed! The Third Secret also reached the #1 position on Soundcheck reviews from Rock Hard, Rock It, and Powermetal.de, and the #2 position on Deaf Forever and Metal.de. Extremely impressive rankings continue to accumulate: Battle Helm 5/5, FFM-Rock.de 10/10, RockMagazine 10/10, Maximum Volume 9/10, Powermetal.de 9/10, Heavy Mag 5/5, Markus Heavy Music Blog 9/10, Zephyrs-Odem 9.5/10, My Revelations 14/15, Metal Hammer 6/7, Hardline 8.5/10, MetalForce.it 9/10, and Stormbringer 4.5/5. 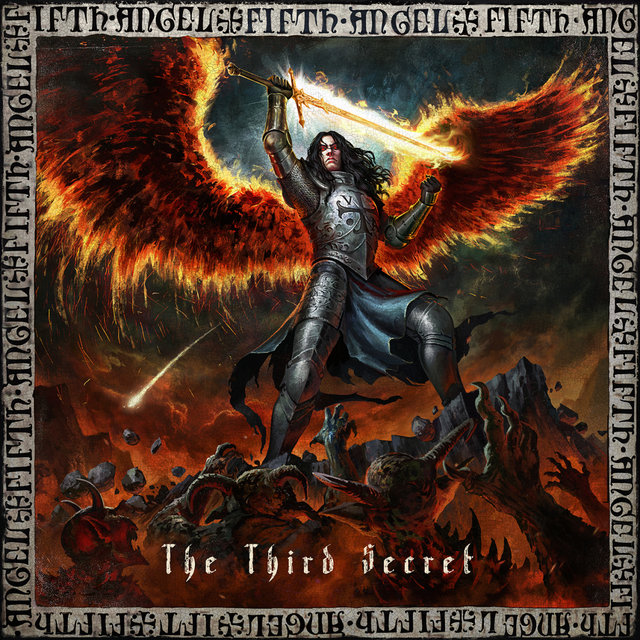 Once again, “The Third Secret” by FIFTH ANGEL is available today at all digital outlets worldwide including the Nuclear Blast website, iTunes, Amazon.